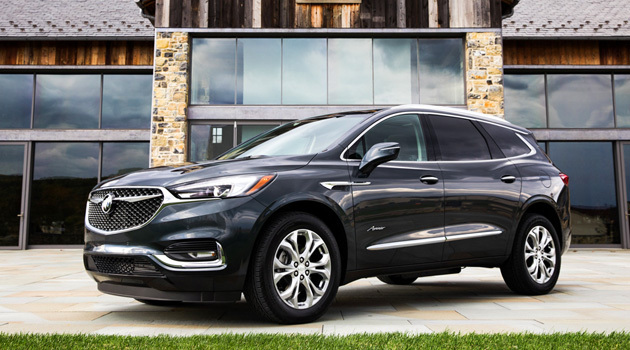 Buick’s upscale Avenir trim has been very successful for both the Enclave and LaCrosse, with customers ponying up for the exclusive styling, premium features and convenient experience that Avenir provides. 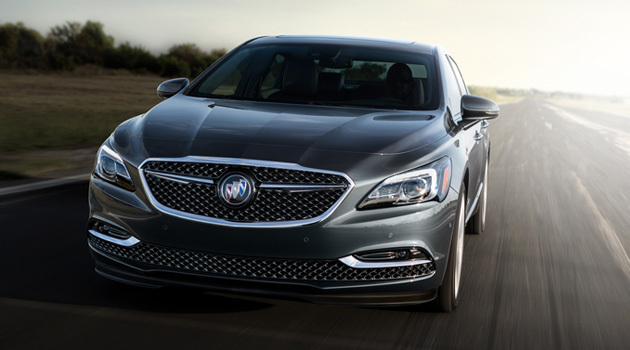 So it came as no surprise when Buick announced that they’d be giving another vehicle in their lineup the Avenir treatment. 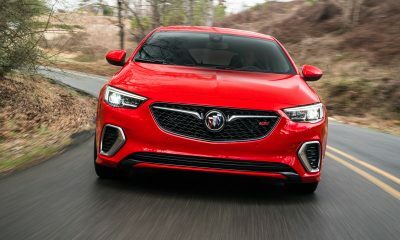 The 2019 Buick Regal, which is already offered in a number of different variants, including a coupe-like sedan (Sportback), a sleek station wagon (TourX), and a performance model (GS), can now add a high-end luxury model to their list. 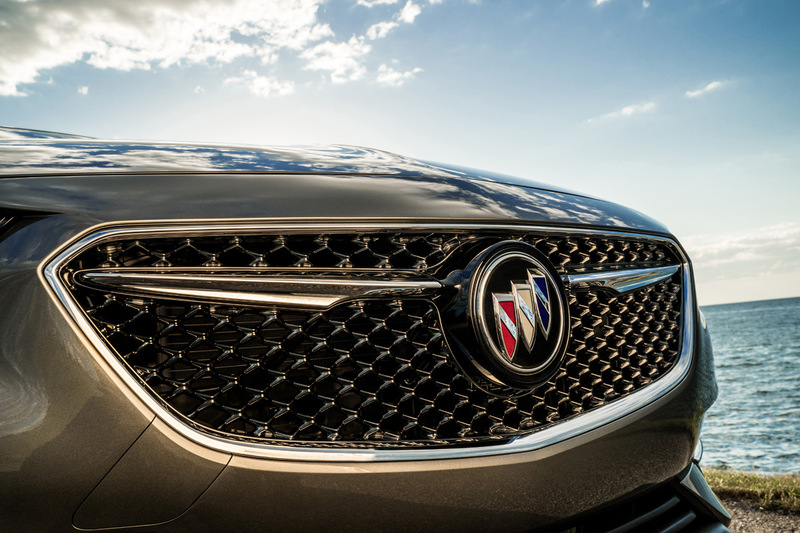 As with the Enclave and Lacrosse models before it, the 2019 Buick Regal Avenir elevates the luxury experience with unique styling cues that set it apart, an extensive set of standard features, and premium materials throughout the vehicle. On the exterior, the Regal Avenir sports a unique three-dimensional mesh upper grille, Avenir badges on the front doors, and an exclusive set of 19-inch Pearl Nickel wheels. It might not sound like much, but having seen the Regal Avenir in person, I can tell you that it definitely helps this car stand out from the crowd. 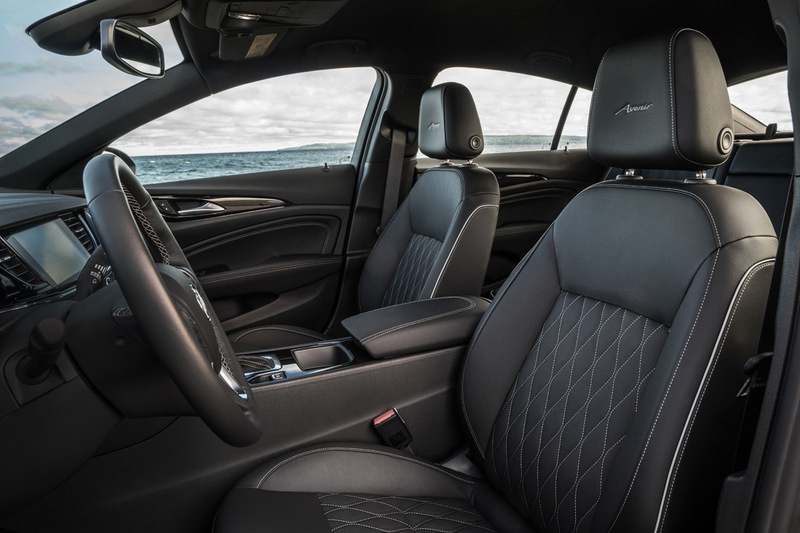 Inside, drivers will appreciate the unique diamond quilt-stitched front seats with embroidered headrests, sill plates sporting the Avenir logo, and the first application of Buick’s new cloud-capable infotainment system. 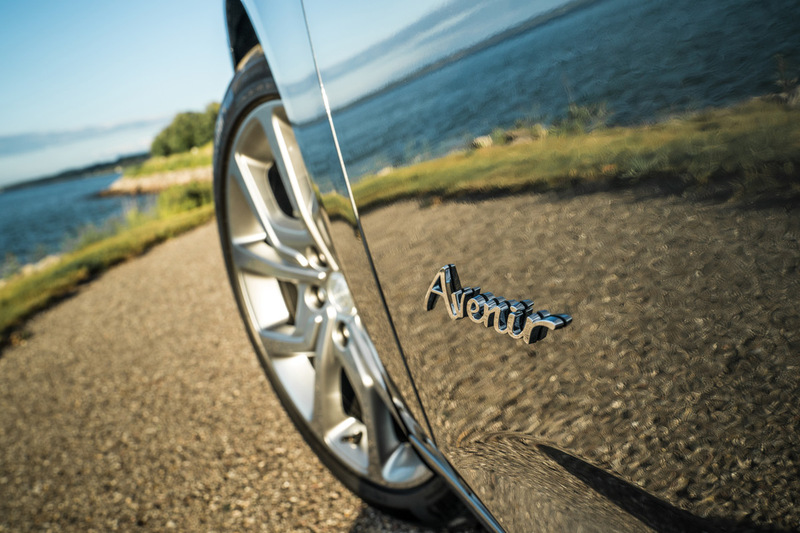 Other Avenir-exclusive interior details include a Whisper Beige interior theme with Ebony accents. 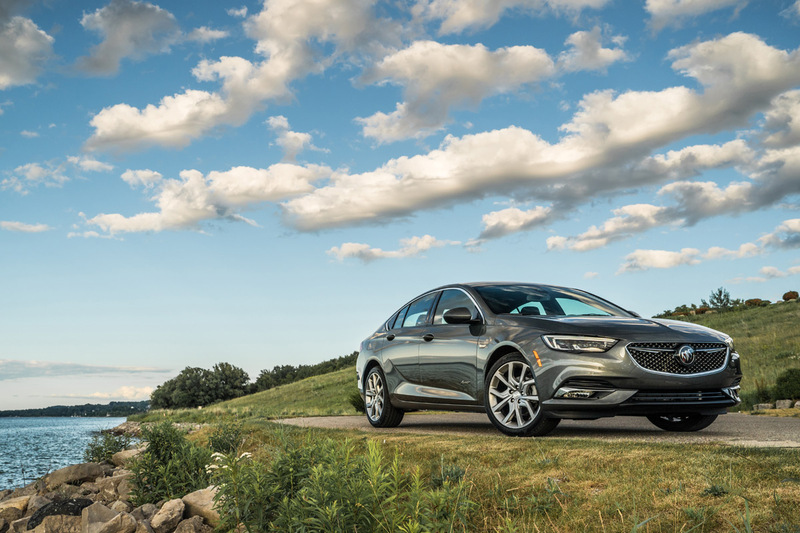 A 250-horsepower 2.0-liter turbocharged four-cylinder engine producing 260 lb-ft of torque, a nine-speed automatic transmission, wireless charging, navigation and Bose eight-speaker premium audio also come standard on the Regal Avenir. 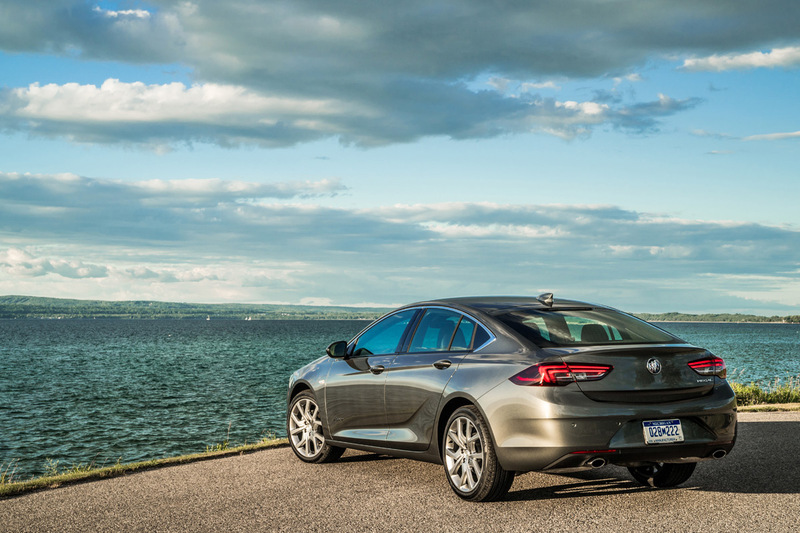 Numerous safety and driver assistance technologies available on the Regal Sportback comes standard on Avenir, including Rear Park Assist, Rear Cross Traffic Alert, Lane Change Alert with Side Blind Zone Alert, LED headlamps w/ auto leveling, cornering lamps and driver side auto-dimming mirrors. Additional active safety technologies are also available. 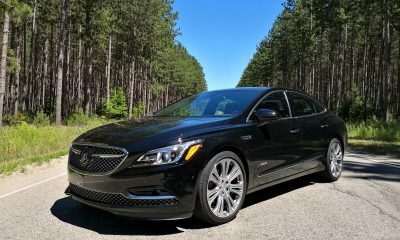 We think Buick really knocked it out of the park with the Regal Avenir, and we expect them to be strong sellers when they roll into showrooms later this fall. 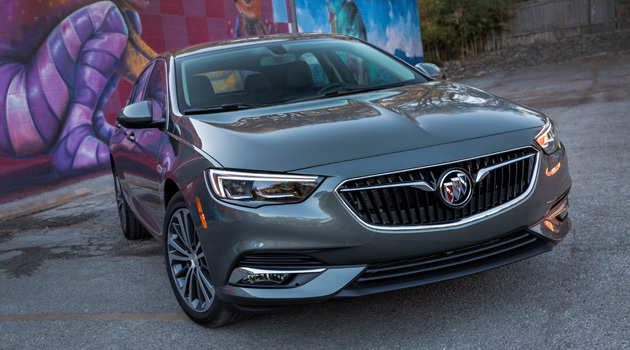 What do you think of the 2019 Buick Regal Avenir? 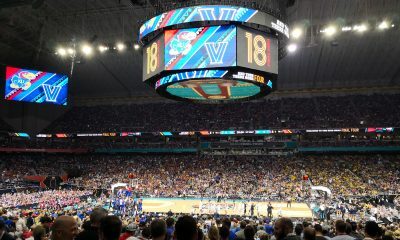 Buick never fails to impress me. This is another super car, very simple looking yet elegant on the inside.